Dr. Stankiewicz is dedicated to providing expert dental care, and when he's not seeing patients, he is always pouring over dental journals or attending continuing education courses. He's constantly searching for the latest general dentistry, cosmetic dentistry, and restorative dentistry procedures that offer the greatest benefits for his patients. You'll enjoy our comfortable Allen Park office, the amenities we provide, the individual attention you'll receive, and skilled, gentle care while you're with us. No matter what your smile needs, Dr. Stankiewicz provides a wide spectrum of services to help you achieve optimal oral health as well as the look you desire. 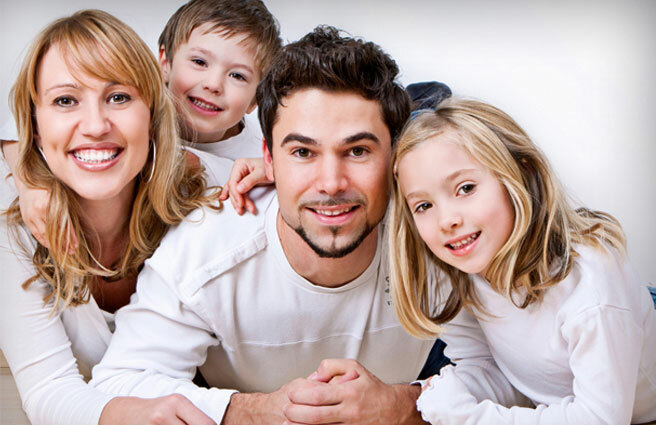 From the boosting power of teeth whitening and porcelain veneers, to the staying power of durable, natural-looking restorations such as crowns and tooth colored fillings, our services provide you with strong, healthy, beautiful teeth. If you have questions about a particular treatment, ask us about it during your appointment or call us during office hours for more information.